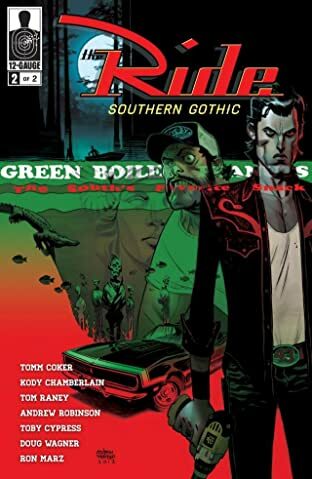 "THE RIDE takes no prisoners in the return of the series Entertainment Weekly calls ""BALLS-TO-THE-WALL PULP STORYTELLING!"" 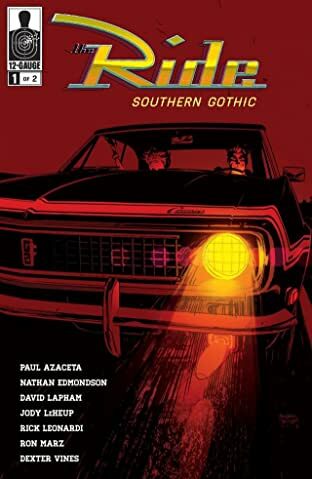 Featuring a line-up of creators that is literally a who's-who of legendary talent, fans of crime and action books will not be disappointed. Join Rick Leonardi (UNCANNY X-MEN), David Lapham (STRAY BULLETS), Ron Marz (GREEN LANTERN), Nathan Edmondson (WHO IS JAKE ELLIS? ), Paul Azaceta (AMAZING SPIDER-MAN) and more! 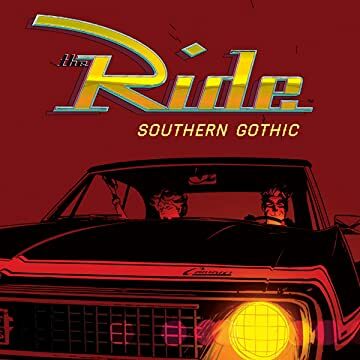 With fast cars, hot babes, and a healthy serving of the Dixie-Mafia, you simply can't miss THE RIDE: SOUTHERN GOTHIC! "